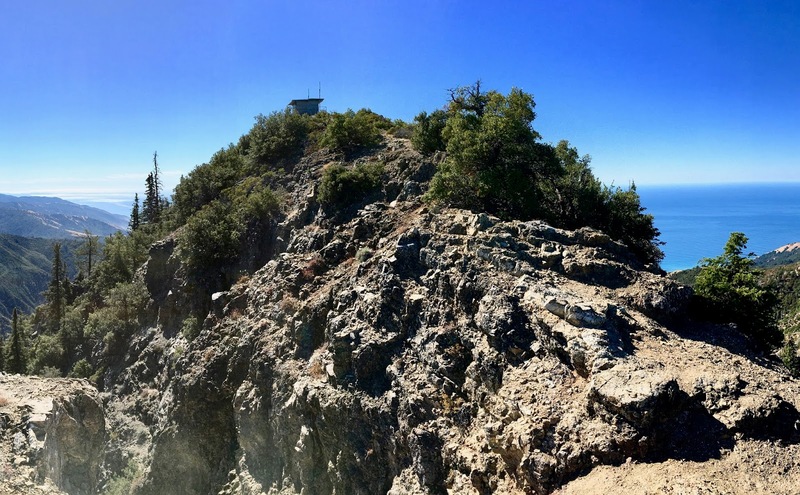 Cone Peak stands out along the Big Sur coast, and for that matter the coast of the continuous states of the US as the fastest gradient rises from ocean to peak. This means an incredible amount of plant and animal diversity in a small area. My son and I climbed Cone Peak last week. This spot has probably the best views of the range. More important than the hike, the rare fir (and other plants), the incredible veiws, the clean air, was the time with my son. Worth every step and every moment. Here is to encouraging us all to getting out into the wilds with our loved ones.